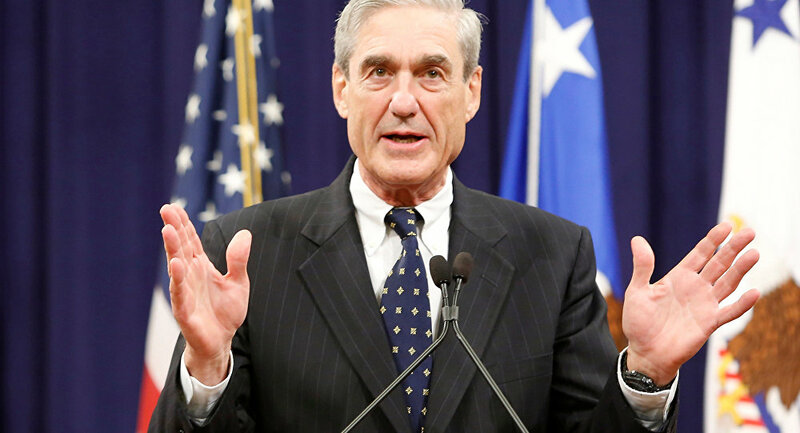 In the court filing, defense attorneys reiterated that the case against Concord Management is similar to another one Mueller pursued against the prominent US law firm Skadden Arps. Mueller argued in his last court filing that Concord's case was different from Skadden's because the American law firm cooperated with prosecutors while the Russian company did not. But Concord's attorneys pointed out in their latest filing that the Russian company was never given the chance to cooperate. "Concord, on the other hand, was never offered an opportunity to avoid its own prosecution," the court document said. "This disparate treatment strongly indicates that the prosecution against Concord is motivated solely by the fact that it is a Russian legal entity." In January, Skadden reached a $4.6 million settlement in its case and admitted that it failed to inform the Justice Department about its work for the Ukrainian government, in violation of the US Foreign Agents Registration Act (FARA). Mueller is investigating allegations that Russia meddled in the 2016 presidential election. Russia has repeatedly refuted the claims of meddling in the 2016 US election, saying the allegations are absurd and intended to deflect public attention from actual instances of election fraud and corruption as well as other pressing domestic issues.